The growth of the Fijian economy in recent time has been applauded by the International Monetary Fund. 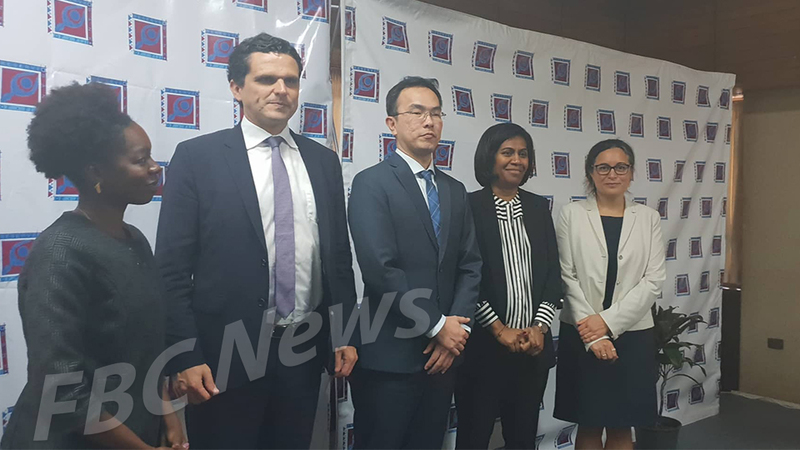 IMF says while the economy is at its best in several decades and Fiji continues to achieve its targets, the external factors are determinantal for the country in continuing on the great path. 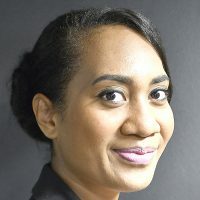 It says the external factors are becoming less favorable and Fiji will soon have to re-look at its policies to offset the factors with its growth. 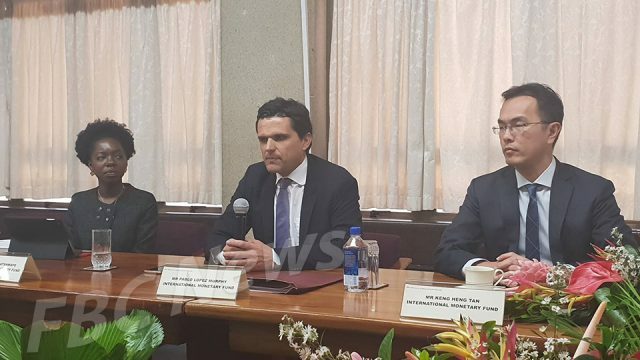 IMF Deputy Division Chief Asia & Pacific, Pablo Murphy says Fiji’s growth is expected to pick up to about 3.2 percent in 2018, and it is expected to record its ninth consecutive year of expansion. However, he says with the growth momentum projected to continue in the coming years, certain factors are against the country. Murphy says policies should aim to increase Fiji’s resilience to shocks and strengthen growth performance. Meanwhile, the fund completed an Article IV consultation to Fiji with the government, the private sector and developing partners in Suva today. IMF also says headline inflation increased to 5.2 percent last month reflecting higher taxes on tobacco and alcohol as well as higher prices for yaqona caused by floods in April. Inflation is projected to decline to 3 percent in 2019-20 as supply conditions normalize.